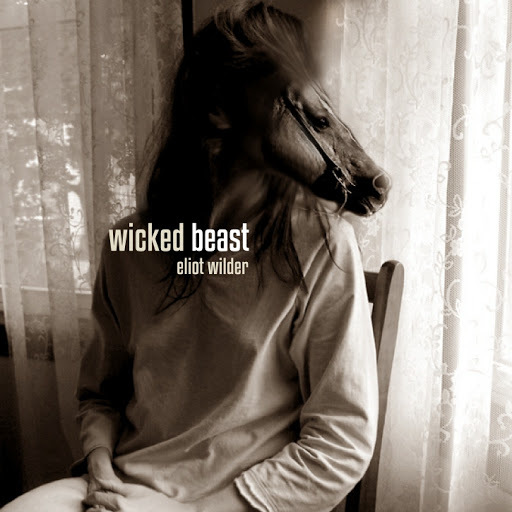 Song of the day: Eliot Wilder – "Wicked Beast"
Eliot has released an album called Wicked Beast. (It’s available as a free download on Eliot’s website.) I’ve listened to it four times now, and judging by what I heard, have come to the conclusion that Eliot drugged his songs. Now, I’m not implying that Eliot takes drugs of the illicit variety. For all I know, he could be a fine, upstanding, and wholly clean-cut young man who’s never even taken an aspirin. It just sounds as if the songs have been drugged. Eliot takes perfectly decent songs and then warps them. By the way, as soon as Eliot started singing the song’s main melody I was reminded of “From A Window” by Billy J. Kramer with The Dakotas, a song that Lennon/McCartney gave away in 1964 (to Billy J. Kramer & The Dakotas). I’ll admit that “We Are So Fudged” wasn’t that odd. It’s probably the least odd song on the album. But back to Eliot. If you want to know more about Eliot and his song-drugging ways, there’s an interview with him over at The Beat Patrol. And by way, I find the picture accompanying the interview rather unsettling. It’s a drawing of Eliot, but it looks like the picture has been drugged, too. 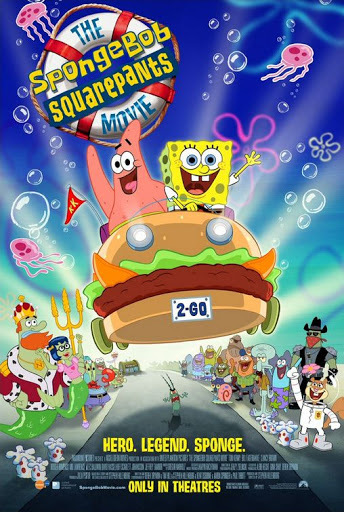 Song of the day: SpongeBob & The Hi-Seas – "The Best Day Ever"
A few years ago I went to the cinema with one of the junior campers (Hi, Natalie!) and we watched The SpongeBob Squarepants Movie. Anyway, as the end credits of the movie rolled along a couple of songs appeared. One of them was an absolutely superb rip-off of Pet Sounds-era Brian Wilson that tickled my ears relentlessly until I couldn’t take it anymore and shouted to myself: “That’s great!”. That’s probably my second-favourite Brian Wilson rip-off ever*. You are currently browsing the archives for the SpongeBob and The Hi-Seas category.